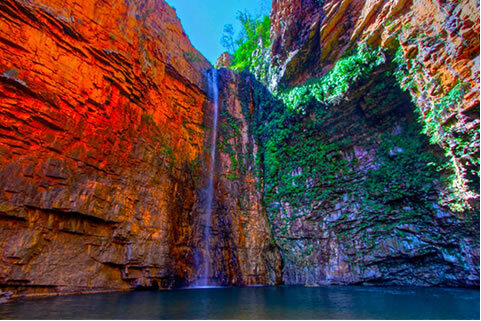 Australia – A yacht charter “down under”! Australia is renowned for its many wonders and warm, welcoming people. Opportunities now exist in in this beautiful country for luxury crewed yacht charters with the prospect of unique itineraries tailored to each individual guest’s field of interest. 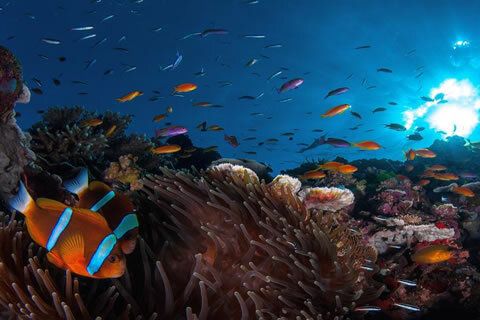 The Great Barrier Reef, with over 900 out-islands stretching over 2,600 kilometers, is home to many diverse species and ranks among the most sought after destinations in the marine world. Here, Dory and Nemo are alive and well and snorkeling, scuba diving and sport fishing are world class. 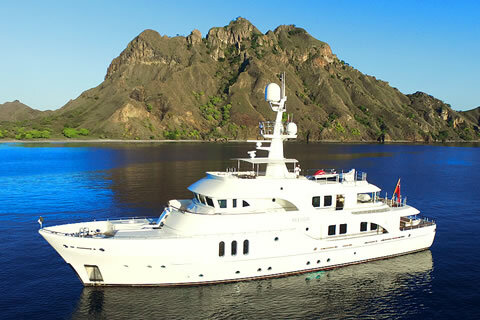 Motor Yacht BELUGA is an expedition style motor yacht perfectly suited to cruising Australian waters and operates with her own custom built 40ft Assegai “Chase Boat” fully equipped for enjoying all types of fishing, scuba and snorkeling. Captain Bob Nabal and his crew are uniquely equipped to offer an extraordinary cruising and diving experience to their guests. The yacht’s owners are keen divers and close attention has been paid to enhancing the scuba experience as well as fishing and other watersports activities while maintaining a high level of comfort and service. The new state-of-the-art 40-ft Assegai chase boat will provide a great deal of scope and flexibility to any charter itinerary. 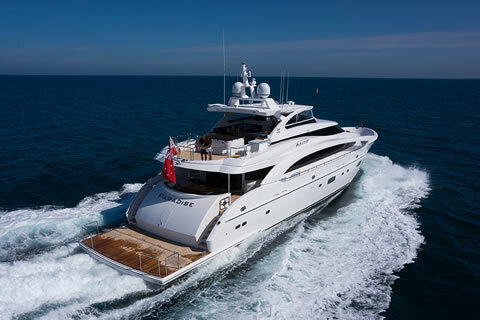 Contact us for additional details on these and other charter yachts in Australia.